Investor Special! 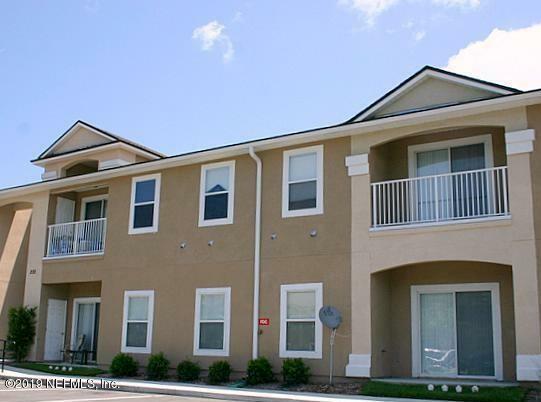 Conveniently located at the front of the complex this 2bd/2bath unit has a spacious open concept floor plan with high ceilings, separate bedrooms, high bar, balcony to sit back and relax. 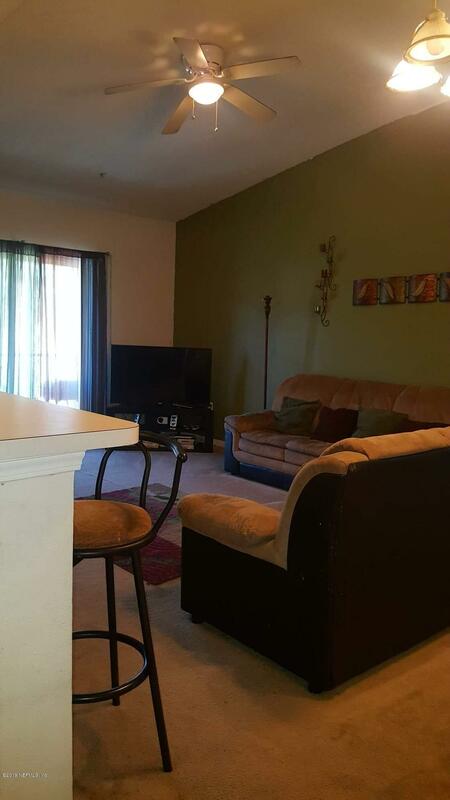 Included in purchase are stack-able washer & dryer, range & refrigerator.Good tenant for 8 years and would like to continue leasing with new owner.